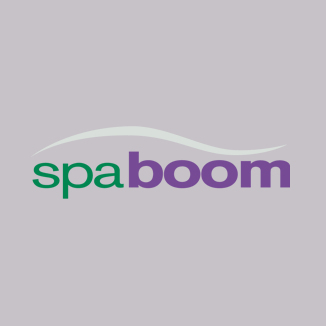 SpaBoom provides world class online marketing functionality for your business. We help your reach your audience through the most up-to-date word of mouth technology. Stay top-of-mind, build loyalty, and generate revenue while you do it. SpaBoom is a Sevence brand.